How can we reduce plastic in our homes? Plastic is one of the biggest environmental problems the world faces. 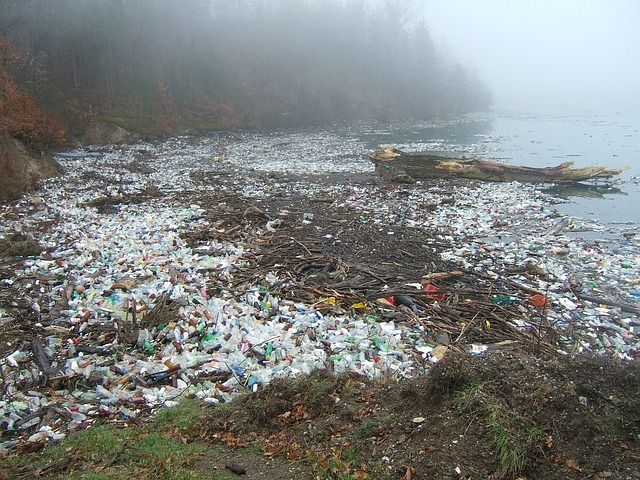 It is thought that there is plastic in the Pacific Ocean alone that would cover the size of France three times! 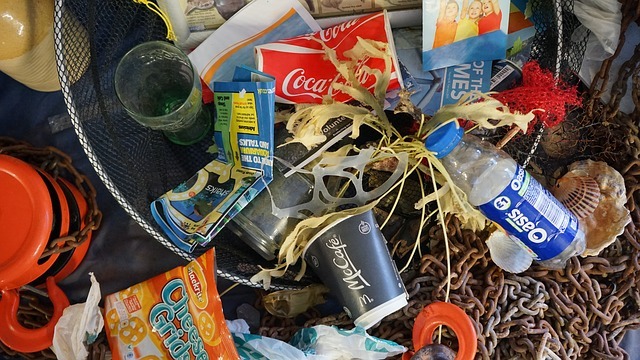 With an estimated eight million tonnes of plastic entering our oceans each year, it is more important than ever before that we stop producing non-biodegradable plastics and reduce plastic usage. Plastic is everywhere. It never full biodegrades, it just breaks down into small particles that never go away. Plastic is in in the stomachs of most humans and creatures that are alive today, as it enters the food chain on microscopic levels. It is essential we reduce plastic waste to stop the problem from becoming worse. We can all do our bit to reduce plastic usage, and a good place to start is in your home. 1. Buy in Bulk – You can save yourself some money and reduce plastic waste by buying some foods in bulk, using reusable containers. 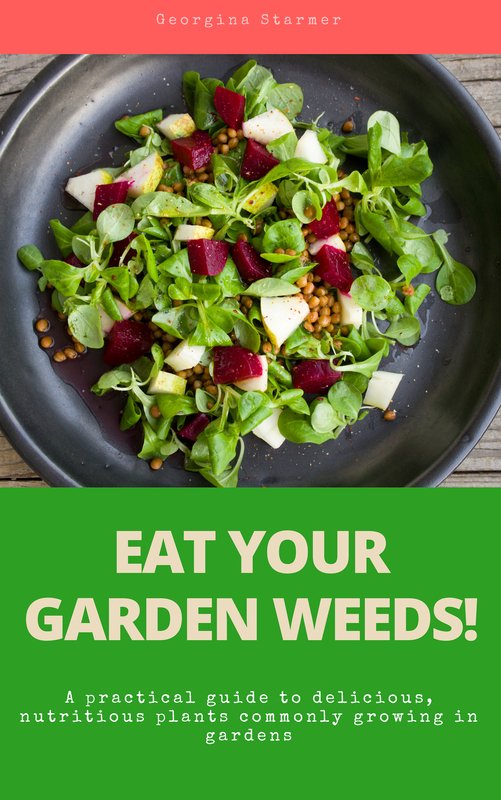 Head for your local whole food store and stock up on foods like muesli, nuts, pasta, rice, dried fruits and more. 2. Stop single use plastics such as cling film and freezer bags. Use what plastic tubs you already have to store food, or try using reusable bowl and plate covers. Beeswax cloth is also great at keeping food fresh, and can simple be wiped and reused. 3. 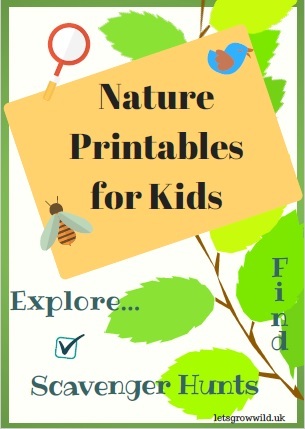 Plastic Free Sandwich Wraps – If you make a packed lunch to work or for your kids to take to school, try some reusable sandwich wrappers like these cool designs. 4. Wooden Utensils – When you need to replace your utensils, go for wooden items such as mixing spoons and spatulas. Hard plastic take hundreds of years to break down, so show you care by refusing to buy them! If you already have them in your kitchen, don’t simply throw them out just because you are on a plastic-free mission, use them until you need them replacing. 5. Washing Up – Plastic scouring sponges shed plastic fibres down your plug hole that can find their way into water systems. 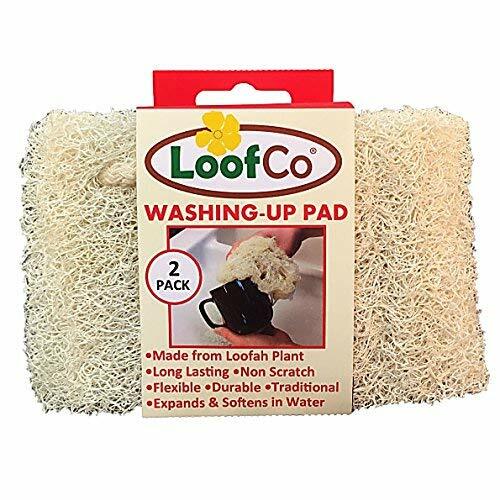 Instead go for dishcloths that you can just put in the washing machine and reuse, or for tougher cleaning try eco-friendly scouring cloths such as washing up pads that are made from loofah plant fibres. This eco-friendly alternative lasts for up to a year, can be machine washed and put in your compost bin when you’ve finished with it! 6. Use biodegradable refuse sacks for your kitchen bin, available from Big Green Smile means that you are no longer contributing plastic bags for landfill. 7. Stop eating those convenience, ready meals. You know then ones I mean. The shepherd’s pie, lasagne and curries that come in little plastic trays and cellophane lids, ready for you to heat up in a jiffy for an easy meal. Instead, try batch cooking when you have some free time so you have healthy and nutrition meals stored in your freezer if you need them. You can get glass storage containers that are fine for a freezer as long as you leave a gap for food to expand, and can be put in an oven too. Not only will you be reducing plastic waste, but you will be eating better too. 8. Tea Bags – did you know that most tea bags have a very thin layer of plastic in the bag? Every time you throw away, or compost, your tea bags, more plastic is entering the soil. Choose loose leaf tea instead and use a metal tea infuser. They are quick and simple to use, and also cheap to buy. Simple add a spoonful of tea, and let the infuser act like a teabag in your cup. Then empty the contents in your food waste, and rinse. 9. Soap Nuts – plastic isn’t often something we think about when doing our laundry, but those handy little liquid tabs that we throw in the wash are basically a little plastic bag that dissolved in our washing machine. People want washing detergent that works, so it can be hard to convince people to try something new. Soap nuts are definitely worth a try. They are the dried fruits of Sapindus trees, and contain a natural soap. You get clean clothes that are kind to skin, less allergies, and a bio-degradable product with no plastic. Just put a few soap nuts into a natural fibre bag, and use your usual cycle. Soap nuts can be used up to four times, so work out much more economical that detergent. 10. Bamboo toothbrushes – when your toothbrush wears out, replace with a nifty bamboo toothbrush. It does just as good a job, and while the bristles are made of plastic, at least there is no plastic handle to throw in the bin. 11. Water Flosser – Those thing strings we floss our teeth with contain plastic, as does the container it comes in. It is a single use plastic that most of us will throw away every day without much thought. Using a water flosser is more effecting that usual string flossing, and while the casing may be plastic, it is much better than throwing plastic string away each day. 12. Bars of Soap – it is amazing how plastic bottles become the norm. Years ago most of us will have used bars of soap instead of the pump action bottle we see today. Here’s a tip… switch back! 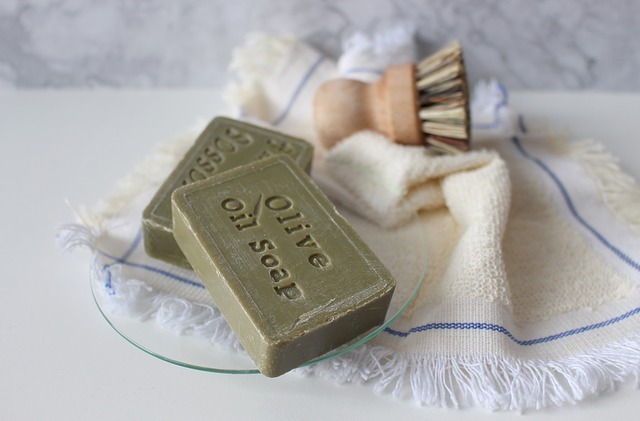 There are some lovely, moisturising bars of soap available and they are more hygienic than bottles where germs and bacteria can accumulate on the pump. 13. Go Glass – when you buy deodorants and cosmetics, go for ones that come in glass jars, metal or cardboard containers. 14. Hair tools like brushes and combs don’t have to be made of plastic. When you need to replace, go for wooden brushes and combs. 15. Sanitary Protection – Dis you know that tampons contain plastic? According to the Women’s Environmental Network, there are nine plastic applicators found per square kilometre of beach in the UK. Aside from plastic applicators, the tampon itself is coated with a plastic film that makes it smoother to insert and to stop fibres from shedding inside you. If you use sanitary towels, they come with a plastic undercoating. 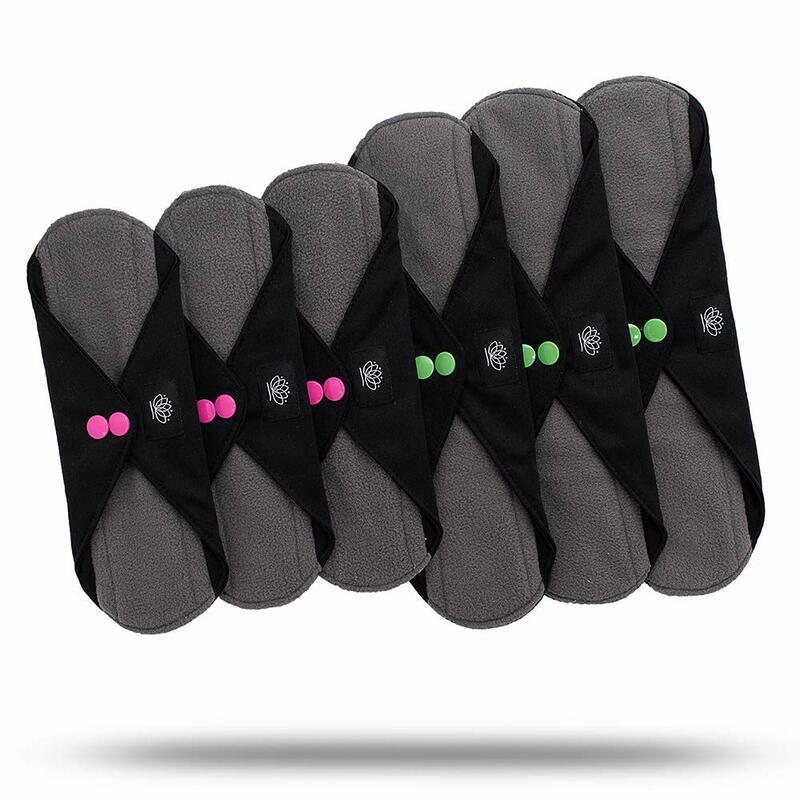 Reduce sanitary wear plastic usage by switching to reusable alternatives such as a menstrual cup, bamboo reusable sanitary pads, or wear and wash period pants. Period protection is developing in exciting and eco-friendly ways, and there really is no need to keep using towels and tampons. 16. Natural Fibres – how many clothes do you own that contain plastic? And did you know that when you wash those clothes in your washing machine, that tiny plastic fibre are shed and end up in the water systems? When buying new clothes, avoid synthetic material such as Lycra, nylon, polyester and acrylic. Go for plastic free alternatives such as sustainably grown cotton, wool and bamboo fibre. 17. Washing Habits – you can help prevent micro fibres from shedding by washing a low temperatures, and by using a laundry bag, such as Guppy Friend, that can help to trap fibres before they are washed away. 18. Reusable cups and drinking bottles are one of the easiest changes you can make to reduce single use plastics. Stop buying bottles of water, just fill up a reusable one instead. Even better, go for glass or stainless steel reusable water bottles. If you can’t go without a latte each morning from your favourite coffee shop, ask them to fill your reusable cup. Cardboard coffee cups are lined with plastic and are not only damaging to the environment, but could be damaging to your health too. Heat may cause chemicals to leach from the plastic into your drink, so that is another reason to go reusable with safer materials. 19. Always have some reusable shopping bags with you. They come in all sorts of shapes and sizes, and while some are made of synthetic material it is a much better and cheaper alternative to using fresh plastic bags every time you shop. Some fold down so small you’d barely even notice them in your handbag or pocket, and are great for those unplanned purchases. 20. Flimsy produce bags that you put loose goods in at the supermarket are a key example of unnecessary plastic. In an ideal world, supermarkets would provide paper bags for this. However, it is perfectly acceptable to place item loose in your trolley, like a few courgettes, broccoli and jacket sized potatoes. If you are wanting smaller loose items, then some sort of bag is needed. 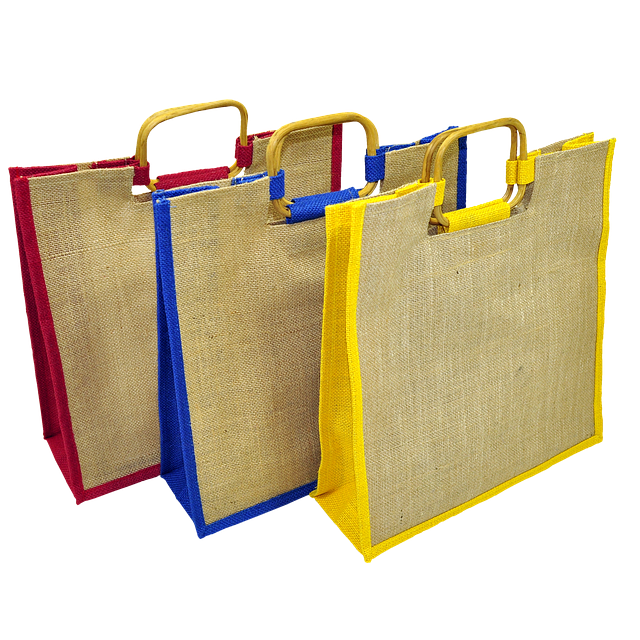 For this, you could keep a couple of biodegradable food caddy lining bags with you when shopping, invest in a box of recycled paper bags, or choose a cloth option instead. Recycling plastic is not enough. Only a small amount of plastic made is recycled, and it can only be recycled a few times before the material is no longer longer usable. Then it ends up being thrown away. When we choose to buy less plastic, it sends out a strong consumer message that this is what we want. It is us, the consumer, that brings about demand for products, and the more of use that choose to go plastic free, the more brands will change to meet our demands. Changing to a plastic free life is not easy, as it can be difficult to change habits. But we need to change. Our oceans need us to change. Life on our planet could be irreversibly damaged if we don’t make an effort to reduce plastic waste. We can all help. Start by making small changes that are easy to implement. As you become more aware of all the hidden plastics in the usual products we buy, you will begin to make a conscious decision to find alternatives. While it might feel a little inconvenient at first, ordering from ethical brands will become as simple as any shopping online. You are likely to save money too, as some plastic free alternatives can last for a long time, saving you from buying single use plastics. A plastic free lifestyle is about being prepared to make a change in our habits and mind set. If you remember when the smoking ban became law in the UK, for some it seemed like an outrageous infringement on their rights to be able to smoke inside public buildings. Now, it seems incredible that people were allowed to smoke indoors at all! I believe that the same shift in mind set will happen with plastic usage. We just need to lead the way and show by example. What are your thoughts on reducing plastic use? Please share in the comments!